Lodge Cottrell again attended the December Energy-from-Waste (EfW) Conference held in London. 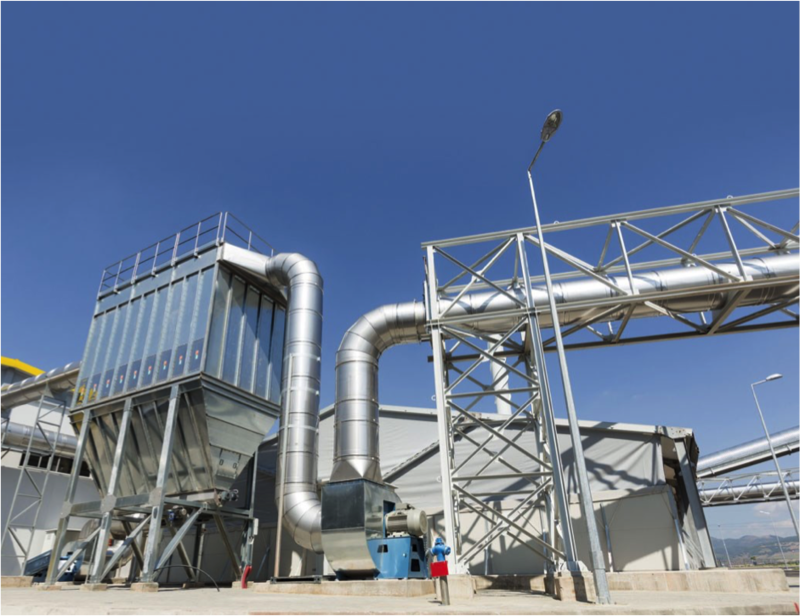 Following the Brexit decision there was renewed interested in the effects of this upon the energy-from-waste market in general, and RDF exports in particular. The overall sentiment in the conference, and echoed by the majority of speakers, was that Brexit should have a positive effect upon the UK domestic EfW market, but that this could be positively stimulated by coherent UK energy and environmental policies – which are currently sadly lacking. Several speakers made presentations about how Central Europe is implementing EfW facilities in light of the regional requirement to comply with the EU Landfill Directive. There was also the announcement of an interesting Carbon Capture & Storage (CCS) project being developed in Norway. Lodge Cottrell will be chairing a session at Februarys, slightly different, Energy-from-Waste Conference – details of which will be announced here in the New Year (2017).